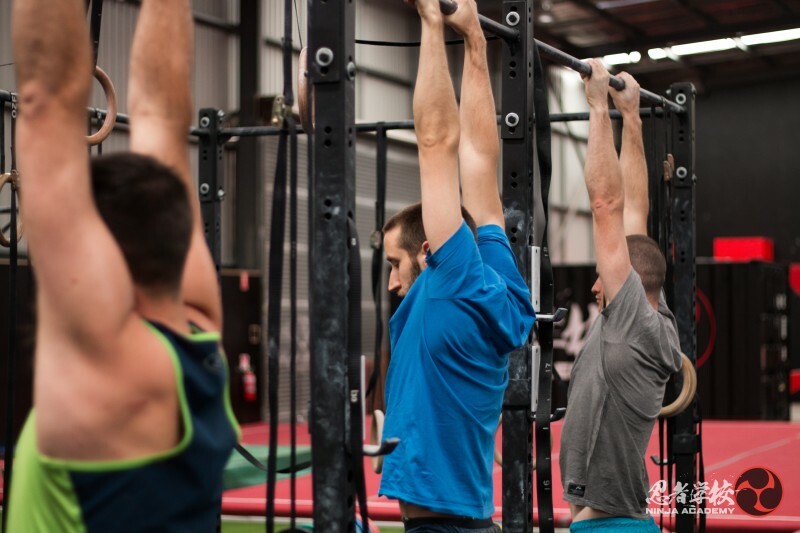 View the class and event schedule below, from there you will be able to book online. 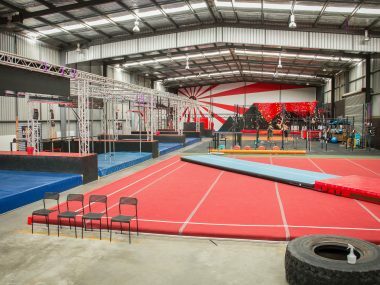 A membership at Ninja Academy will allow you to fully experience the wonders of training in such a unique mixed movement facility. 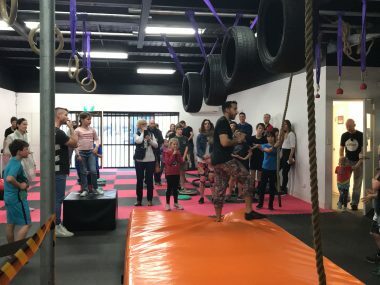 Shinobi School is our new space for Ninjas aged 7 – 15 to get started on their Ninja journey. 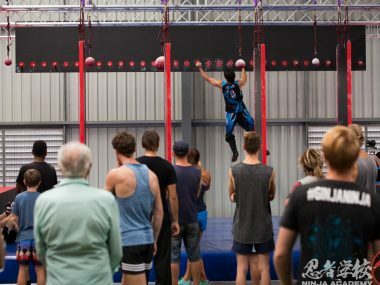 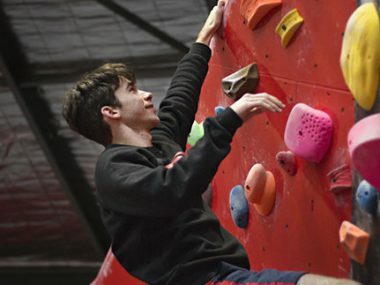 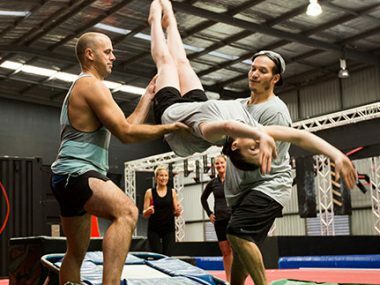 We are at the forefront of Ninja Warrior-style training in Australia, and hope to not only grow the Ninja Athlete community, but also bring the benefits of obstacle and movement based training to the broader community.